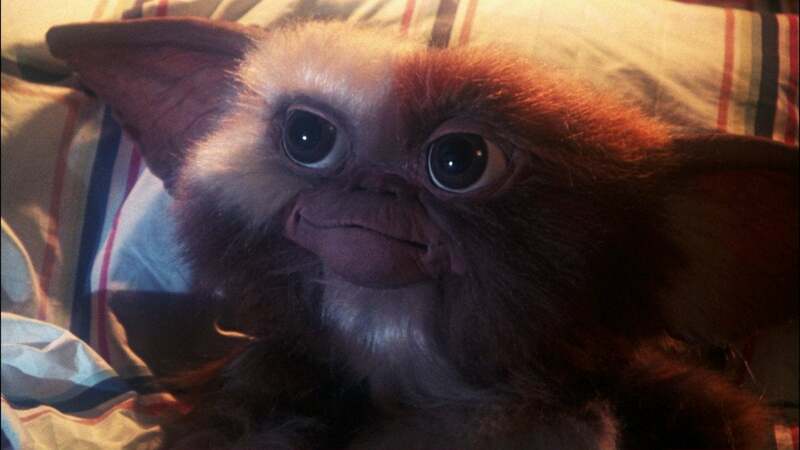 The idea of a third Gremlins film isn't something people are begging for — but with the right idea and people behind it, we'd probably all show up anyway. "I'm really proud of the script," Columbus told the site. "It is as twisted and dark as anything, so we'll see. It's always a budgetary conversation when we're going to shoot it. I wanted to go back to the really twisted sensibility of the first movie. I found that was a very easy place for me to fall back into and start writing again so hopefully we'll see that movie soon." Among the "twisted and dark" things in the script is the idea that Gizmo should probably just die. Columbus admitted, if he's the source of these horrible creatures, his sacrifice might be worth it. And that's something his script deals with. He also said, if the film gets made, it would definitely use practical Gremlins, just like the first few films — though CGI would make the process easier, because they could digitally remove puppeteers, wires, and all the things that make those creatures possible. All of this sounds intriguing, but the fact of the matter is, there's no real indication the film is close to being made. People like original director Joe Dante have been talking about the movie for the better part of a decade. Star Zach Galligan seemed to have had some knowledge about it last year, and screenwriters have admitted to pitching ideas to the studio (one was even, reportedly, hired). And yet, it's still not here. Columbus admitting to writing a script is a big update, though. If he's written a script (and his representatives confirmed to us that the quotes above are accurate), he didn't just do it for fun. It seems like this might be something that's actually cooking. Warner Bros. did not offer a comment. Worst case scenario, Gremlins 3 is something that exists on someone's hard drive, and that's better than not existing at all.